The beginning of summer is a great time to buy a new racquet bag! This annual “emptying” of your old bag may reveal things, or creatures, that have been missing, or living in there, for months! Nothing is better than thermal compartments to keep your racquet(s) and string from over-heating! This is Florida you know! Back Packs are a nice compliment to your “mega” bag so pick up one of those, too! Welcome everyone (in the northern hemisphere) to the first day of summer! You guys in the southern part of the globe will have to wait a while. For some of you this will be the beginning of your tennis season so take a few minutes to get your equipment ready for the action. Here are a few suggestions that will make it easier and more fun for you. Get your racquet strung! 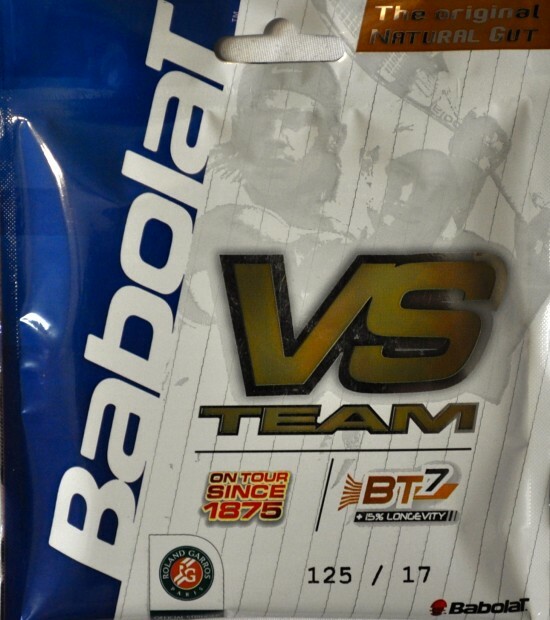 A fresh string will provide the right start to your season and will perform better than those old things. Fresh strings can cost between $25 and $68 and are certainly worth it! Replace your grip, both of them! The synthetic grip that normally comes with a racquet needs to be replaced at least twice a year but more often in the heat. I know all of you use “over grips” and this should be replaced after every match, period. That is what they are made for…do it! Do not leave your racquet in a very hot spot, like the trunk of your car, a hot table at the courts, or in direct sunlight. The elevated temperatures allow the string molecules to relax and therefore string tension is lost. This loss, unfortunately, can not be recovered. I have tried! Elevated temperatures will take a quick and dramatic toll on grips as well. If you play on soft courts try to brush the grit off of the string before you put the racquet away. Simply use a soft towel for this but don’t rub the string just brush it. Keep in mind that the “performance” life of string is about 25 hours of playing time for a recreational player, less for tournament players. Strings do not last forever, although some of you have tried. Just because your string is not broken does not mean it is as good as new. Keeping your racquet in top notch condition is not expensive or inconvenient. If you have any questions about any of this send me a note or call. Have a great tennis summer! We all do, right? Well as tennis players one of the best ways to have fun is to have your tennis racquet strung more often than you may be accustomed to. We all have heard that old rule “string as many times a year as you play per week”. Well with todays string material that simply does not work! Every string begins to loose tension as soon as it is installed. So after a few hours your racquet will feel different, and, place the ball in a different location than you aimed for. That is the reason professional players change to a fresh racquet every 7 to 9 games. Do you think they know something you don’t? String is complex. Many say it goes “dead” or “lost elasticity” or some other reason they are loosing the match or just not “feeling it”. In reality string looses tension but very little elasticity and hardly ever goes “dead”. So what is the answer? To maximize playability have your racquet strung after 20 to 25 hours of play! Remember playing a match will put less strain on your strings than a hour hitting session! Also, do not subject your racquet to very high temperatures for extended periods, such as your car trunk or a court side table in direct sunlight. So, for a weekly player that will be about ten (10) weeks, if it doesn’t break before that. That is a far cry from the old “rule”. So to have more fun, and win more, don’t play by the “rule”! 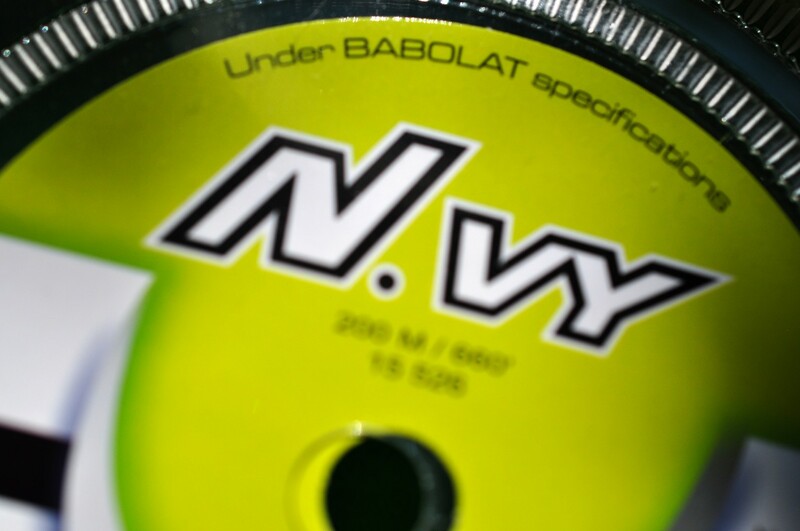 Have your racquet strung after 20 to 25 hours and feel the difference. Of course choose a racquet technician that has diagnostic equipment to record original string bed stiffness v current string bed stiffness. At this time of year I get many comments from players such as “this racquet feels like a board” or “this cold makes my strings stiff”, and so on. I picked three (3) different racquets with different string bed stiffnesses. I tested for string bed stiffness with three (3) different devices, a Beers ERT300, A Babolat RDC, and a FlexFour. The inside temperature at testing time was 71 degrees. For the outside temperature data the racquets were left outside at a temperature of 38 degrees, a difference of 33 degrees for a period of twelve (12) hours. Wow! Look at those numbers! How can that be? It looks like the string bed stiffness is not any higher when cold but in a couple of cases is lower! What the heck is going on? What is going on is we have confirmed that any “boardiness or stiffness” you feel is in your body not your string! I would suggest you really warm up your body before you play but you don’t need to “heat up” your string.